Fan Di Fendi Acqua is a super cheapie and yet another one of my blind buys. It was released in 2013 as a flanker to Fan Di Fendi. With all the usual fresh notes I like, I didn’t think I could go wrong with this one. The ad campaign featured Mark Ronson, before the release of Uptown Funk with Bruno Mars a year later, in a crisp white suit against a backdrop of warm blue ocean and sky. This all evokes the idea of where Fan di Fendi Acqua’s fragrance journey should take you. On first inspection, I quite liked the presentation of Fan Di Fendi Acqua, with the Fendi logo against a backdrop of the blue coloured fragrance inside. Unfortunately, when I got to hold it in my hands, it felt kinda cheap. The glass bottle itself is decent, however the way the black plastic is fixed, just doesn’t scream of the quality I look for. It’s also a fingerprint magnet, and the corners just highlight the cheapness in the plastic. With all that being said, I do like the typography on the packaging with the juxtaposition of sans serif lettering alongside handwritten script. 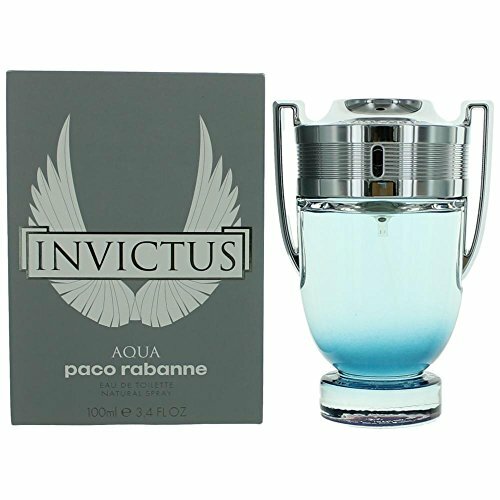 It goes without saying that this is a fresh aquatic scent, and definitely a great one for warmer weather. The lavender gives slight barbershop feel, but it’s only subtle. I get a nice amount of warm spice from the pepper and cardamom to balance against the citrus top notes. Projection isn’t all that great, but to be honest, in the hot summer months, I don’t like to be walking around drowning people in a cloud of sillage. It also doesn't last overly long. I probably get 4-5 hours tops, but again, that suits me in the summer, as I’ll usually want to wear something different in the evening anyway. 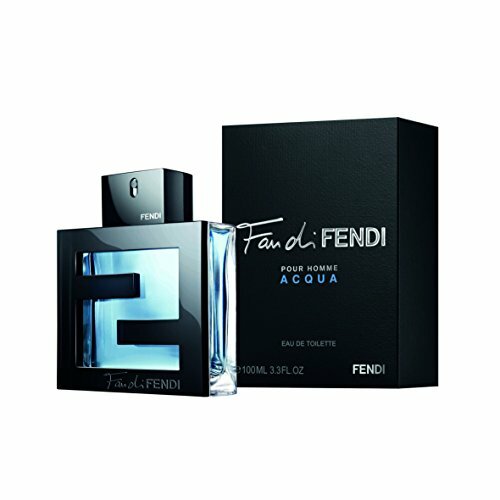 Fan Di Fendi Acqua is a really enjoyable fragrance and could make a super cheap alternative to Paco Rabanne Invictus Aqua. As we go into Autumn, I’m probably not going to be wearing this all that often, but I’m happy to have it in my collection, and it’ll be worn a lot next year once we begin to hit spring time!